These stories are a collection of true and nearly true adventures of many different cats. They are tales of things that I have witnessed with my own two eyes. They are stories that have been told to me, and they are stories derived from a deeply deranged mind due to all the catnip abuse I had been subjected to by having cats as friends. 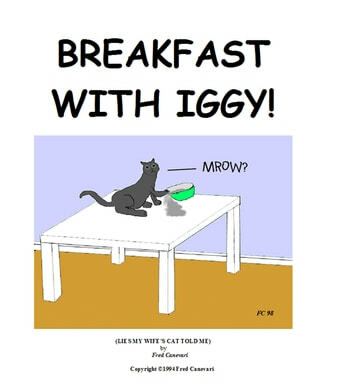 Iggy was a real cat, but he belonged to my sister Loretta, not to my wife and me. Our cats were Cheech and Chong. 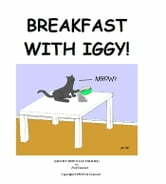 Sadly Cheech, Chong and Iggy are no longer with us, they are greatly missed, but their memories may live on in some of these stories. We now have Whiskers and D, and my sister has adopted several new friends, and from what I’ve seen so far the stories are going to just keep on going.